LuxLive 2017 is just around the corner and preparations are underway at the headquarters of Tamlite Lighting. 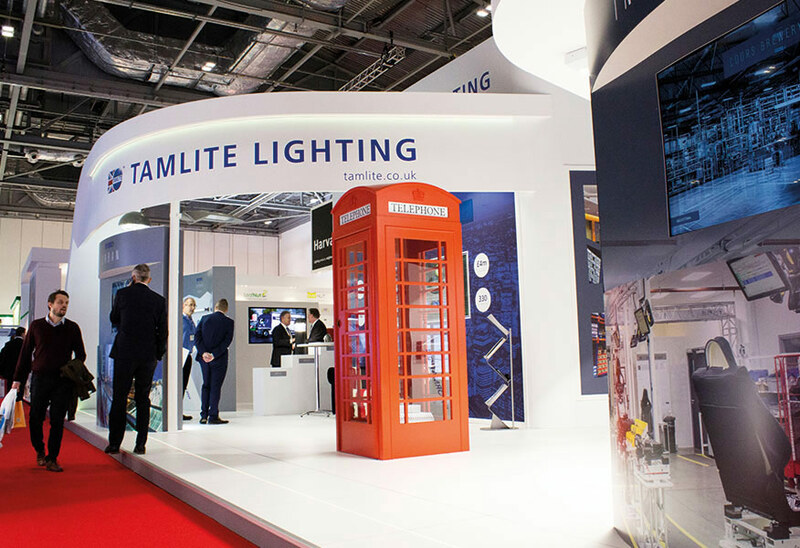 As one of the UK’s largest privately owned lighting manufacturers, Tamlite is set to continue its 50th anniversary celebrations and unveil new products at the show. Come and see us on stand H36!